Melbourne Furniture Removal and difficult moving locations. Home » Removals Melbourne Services » Moving house furniture removalists » Melbourne Furniture Removal and difficult moving locations. Melbourne Furniture Removal can have it’s obstacles. Sometimes we want Views, Privacy or just a change. Whatever the reason We move because the location is not suitable anymore. 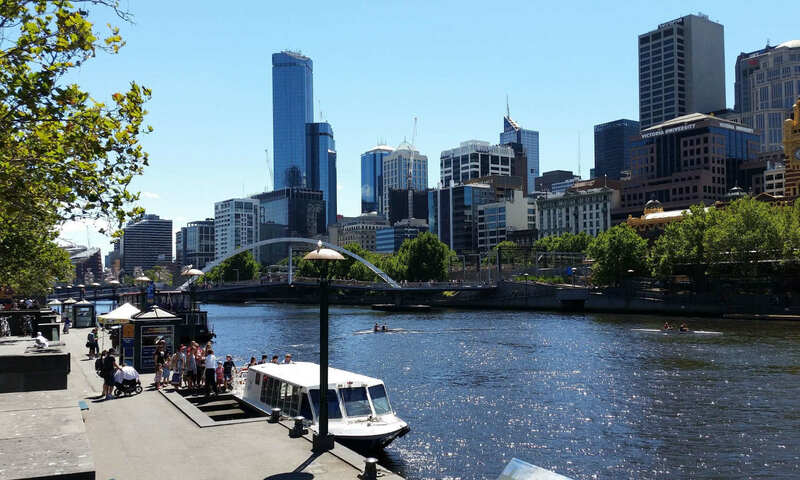 Every now and then Sunshine Melbourne Furniture removal are engaged to do a move to or from some location that has a unique form of difficulties attached to it. Removalists Melbourne Sunshine furniture movers capabilities. We obviously can not speak on behalf of everyone but here is a summary of the types of moves we perform around Melbourne. When it comes to moving the experience of the movers will make your move smoother and quicker. If on an hourly rate this will also make it cheaper for the mover. How important is it to forward all relevant information to the moving Company you hired. Some Work Sunshine Melbourne Furniture Removals service has done in the past needed experience. There might be a difficult access to the property, for example, a steep slope or Stairs Back and unreachable unit and so forth. So it makes it very important that you share any information that you think might affect your move. After all you want the best moving house experience that can be had? The following Examples are some of the things you should disclose at booking or even inquiring. 1 – Drive way on a steep hill. Great views or whatever the reasons you choose to be your next home you should consider What type of service you require. A great example a Sloppy Hill that is basically an extreme slopping gradient. You might need a smaller Truck to cope with the angle as the truck would certainly be on a tilt. A large furniture truck can be just that too much top heavy and the risk of it turning over and down the hill with the extra weight of the cargo. This scenario is extreme but is possible in Some parts of Melbourne. We know because we have been there performing our Melbourne Furniture Removal Duties. 2 – More than one flight of stairs. Moving into or out of Flats that have no lifts. In Melbourne, you can still Build 5 Level Apartment Buildings and some older ones go even higher. Even though these buildings offer a cheaper rent they do take o lot longer than a single level dwelling. At Sunshine Furniture moving services we sometimes recommend you get a express service. A Sunshine Express Moving service we supply more manpower. This keeps your movers fresher as each person does less. This alternatively makes your move quicker and the same overall cost as a two-man service sometimes even cheaper. Every now and than people negate to inform of very heavy articles. Sunshine Melbourne Furniture Removals have been to places that had piano and or pool tables. They even thought that two men can take the Billiards Table upstairs. It is important to let your mover know so they can bring the right equipment and staff to the task. You can end up paying a lot more if they are not ready for any extreme moving. Sunshine has package deals to make it more attractive to you so please inquire with the booking staff. A country, city, tree or coastal change can be a great idea but you should consider the access to your property so that you do not get any unforeseen obstacles. We have had a couple of instances where a truck gets bogged in the wet soft ground. Trucks can slide uncontrollably down wet surfaces when a gradient is present. Trucks lose traction on wet grass and the only way in is to back it in if lucky. To do a U-turn would sometimes be a catalyst to these events so it is important to communicate as much Information about any Unique situations. Please give us a call and we can help you move faster and safer when we know everything. Whether it is better to bark the truck in the back alley or need parking permits we are more than happy to answer related questions. So please use the Link button below or use the contact links provided by email. Reference Links for Melbourne furniture removal. Sections related to House Movers. All Types of Piano removals in and around Melbourne.